CyanogenMod 11.0 available for Redmi Xiaomi 1S. 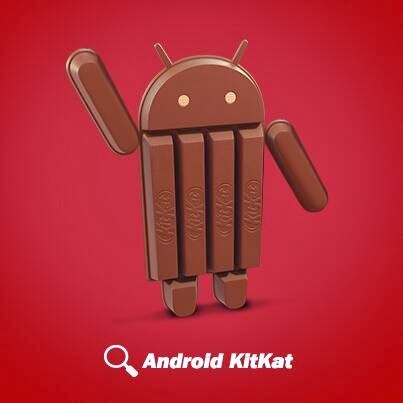 - Android 4.4.4, updated at least once a week to be trendy. - Rom very stable and smooth with a very balanced use of battery. - Many customization options , including the option of changing themes, icons, etc. - Rooteada standard with integrated settings Superuser rom. - Includes DSP Manager, application of highly advanced audio processing: EQ, bass up, etc. - Includes performance settings to change the Planner E / S and CPU Patterns. - Includes privacy settings to control the permissions of apps and block unwanted access to your information. - The SELinux kernel has enabled to increase the security of the rom.